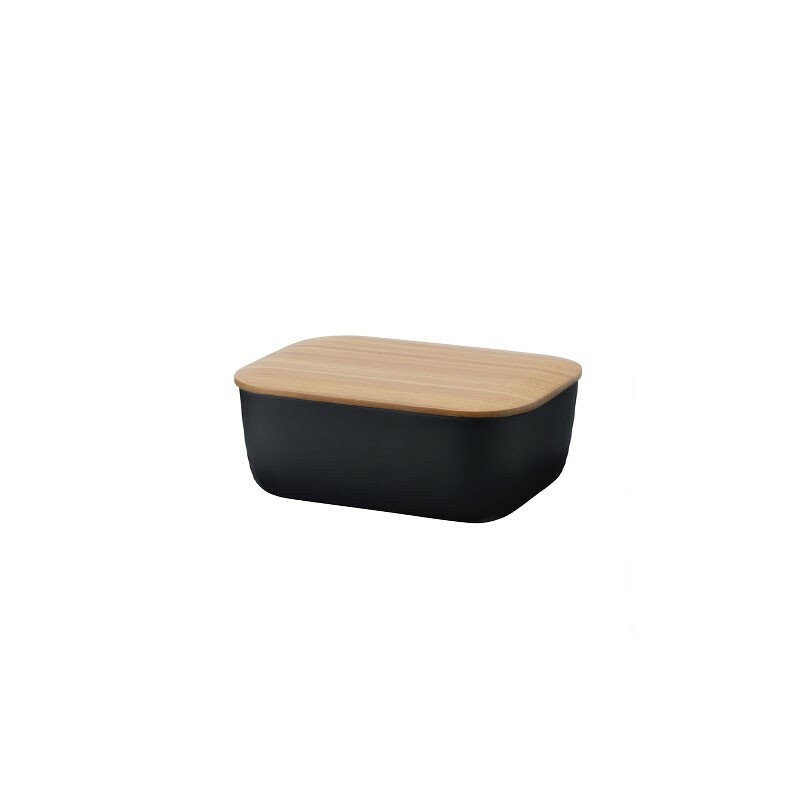 The black butter box complements any breakfast table. 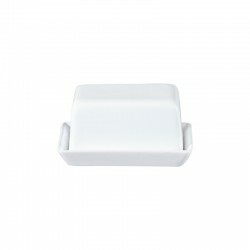 Use the butter box for your favourite butter or spread. It accommodates most sizes. 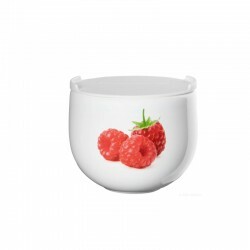 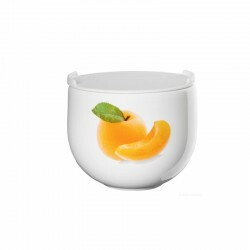 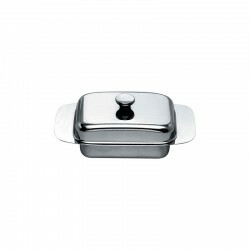 Suitable for most butter packaging sizes and margarine. 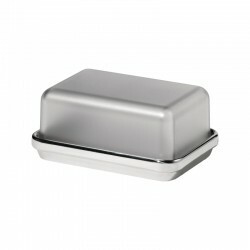 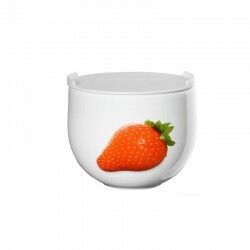 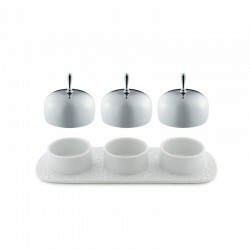 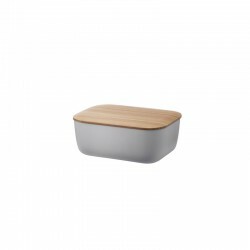 The butter box matches Stelton REF:s popular bread box, which has won several design awards. 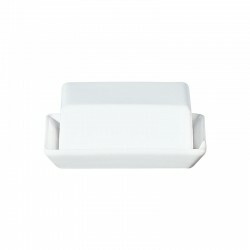 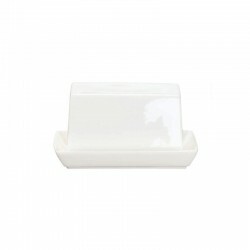 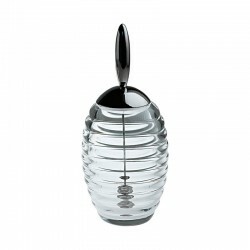 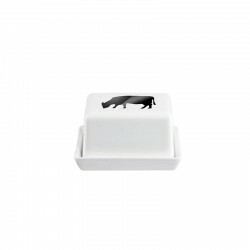 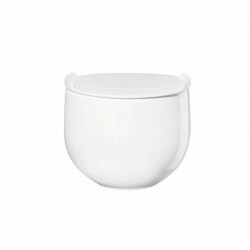 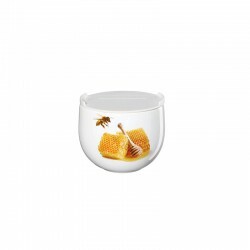 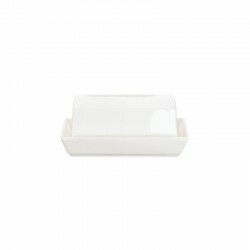 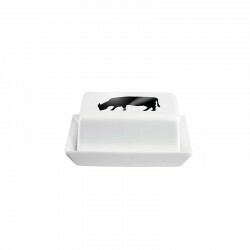 The butter box is made from melamine with a bamboo lid and is available in black, white and grey.